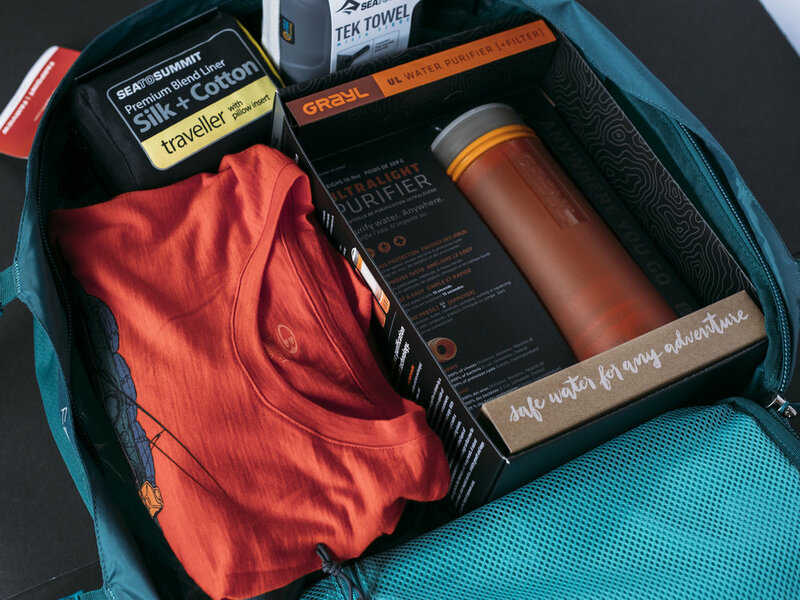 Here you can find our tops picks to help you shop for the cyclist, outdoor enthusiast and traveller in your life. 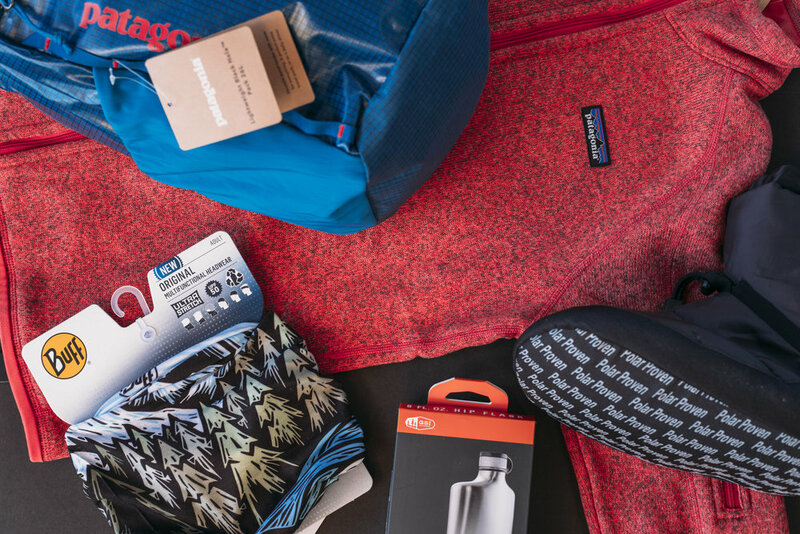 Whether they like to get away for the weekend, or for a weeklong adventure, we’ve got great gifts for the camper on your list. For the cafe rider, the hill crusher or the commuter. We’ve got you covered with our top picks for the two wheeled adventurer on your christmas list. As long as there will be the great outdoors, there will always be the outdoor enthusiast. With that being said it doesn’t necessarily make it any easier to shop for them. 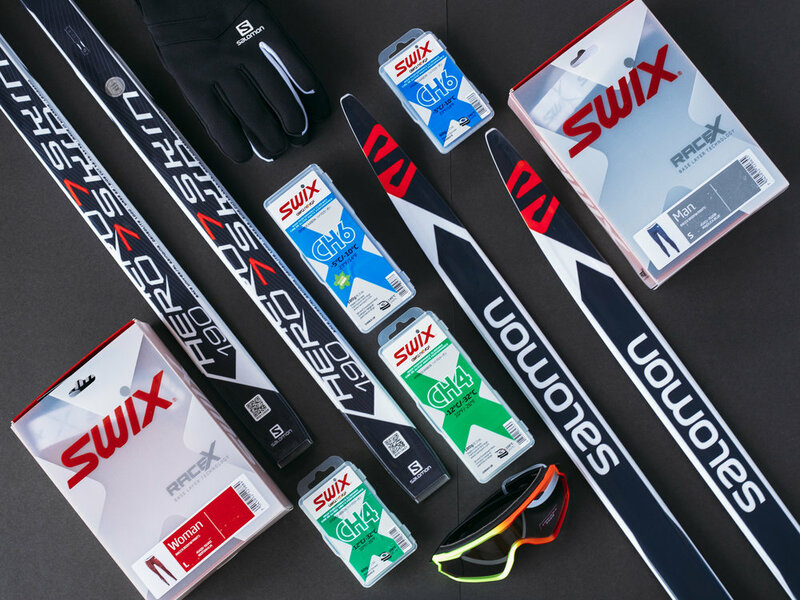 Click this tab to check out a few ideas for the enthusiast on your list. We all know that moms rule, there’s no denying that. 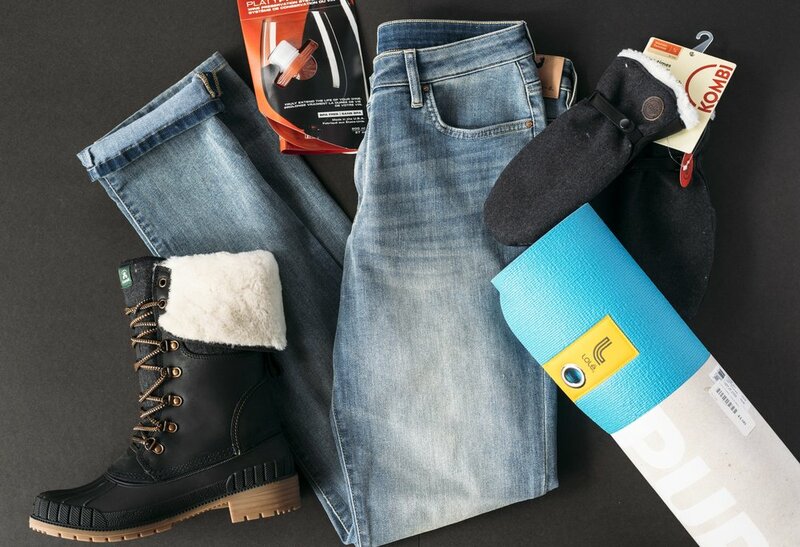 We’ve put together a short list of items that will rock their socks off this holiday season. 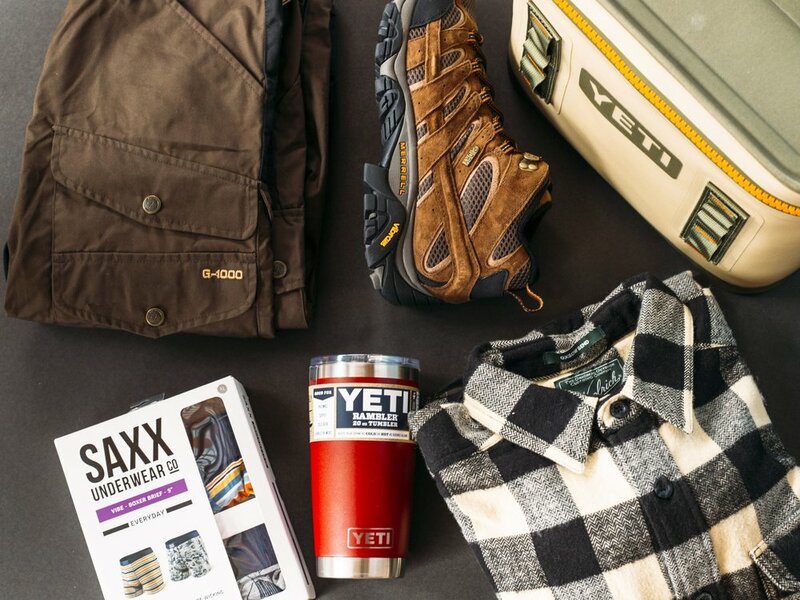 See what we recommend for the old man on your christmas list. Our guide on what to get your young ones this holiday season.